Since a young age, fitness has always been an integral component of my life. From playing the sport, to coaching the sport, I have pursued this passion head on with dedication and drive. My attitude has lead me through a successful football coaching career and 16 years in rodeo as a bull rider. First certified by the National Association of Sports Medicine (NASM) in 2012, I custom designs the nutritional and fitness components for each of his clients. 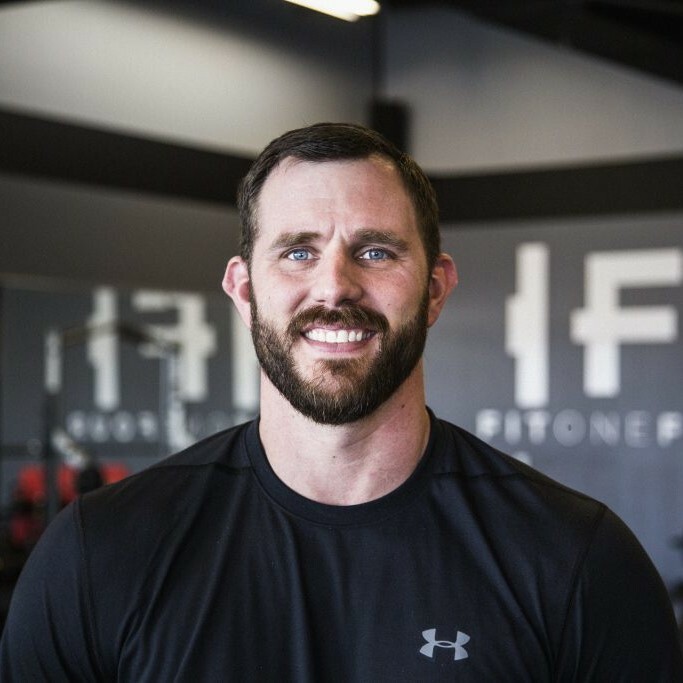 I take the time to sit down and discuss your goals, health history, and previous approaches to fitness. Everyone’s motivation and inspiration are different, therefore so is every plan I design. Deeply rooted in my faith, I specializes in helping you uncover the bigger reason, or purpose, behind your goals to help you stay focused and achieve them. My clientele includes athletes of all ages who are looking to perform better, those who want to lose weight, and the everyday gym goer who needs that little extra push during their workouts. No matter the goal or level of experience – there is a program for everyone.